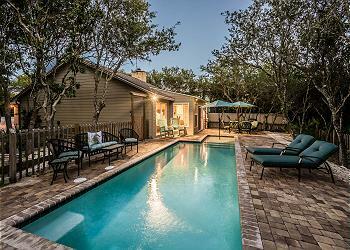 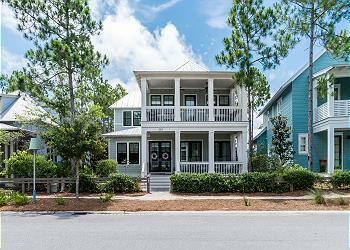 This beautiful home is located in a charming neighborhood, making this an unforgettable vacation location! 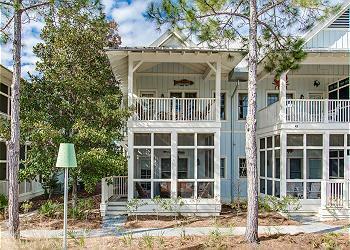 Enjoy all WaterSound has to offer in this gorgeous coastal lake home. 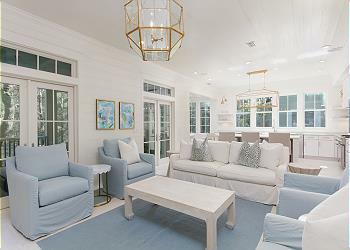 Situated steps from the water,11 South Lake Bridge Lane boasts views of not only the gorgeous lake, but also the Gulf of Mexico. 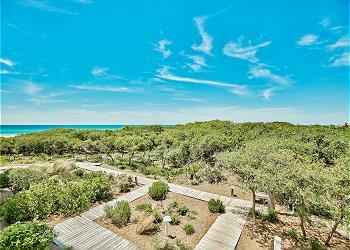 Spend your next beach getaway at 247 Saltbox Lane. 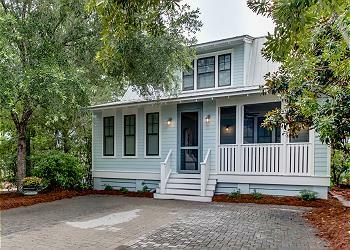 This newly remodeled cottage is 1,490 sq feet and ideal for small families or couples. 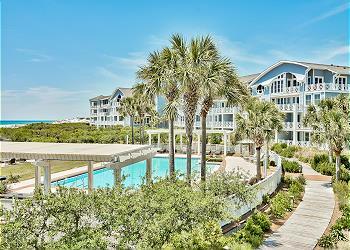 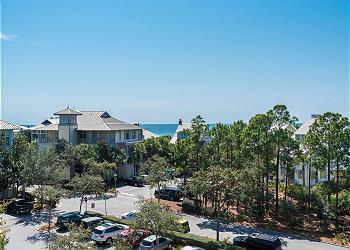 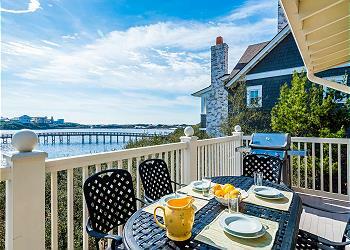 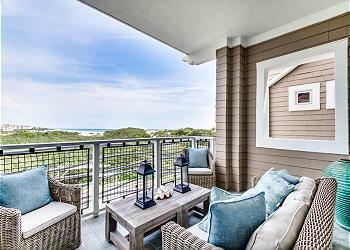 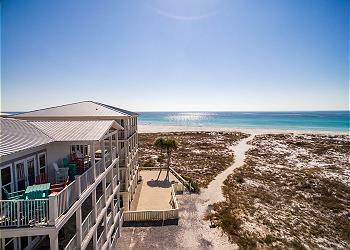 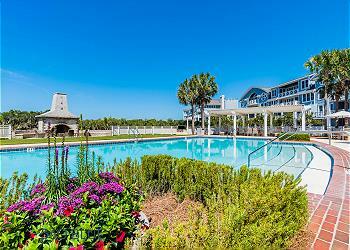 Beautiful coastal dune views await in this Crossing condo located in beautiful WaterSound. 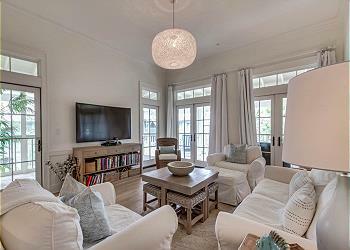 Immaculate 5 bedroom / 5.5 bath designer home in WaterSound with separate detached carriage house, private heated salt water pool with infinity edge, private baths for each room, giant gourmet kitchen and modern minimal interior design. 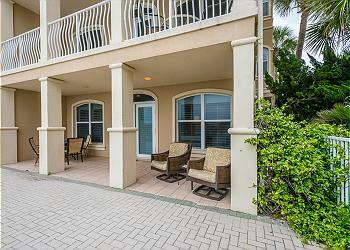 This newly renovated three bedroom Crossings condo has been outfitted with an extra bunk room. 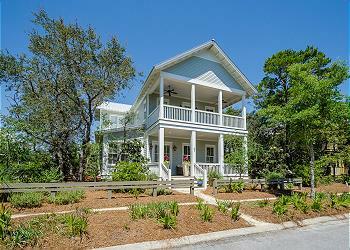 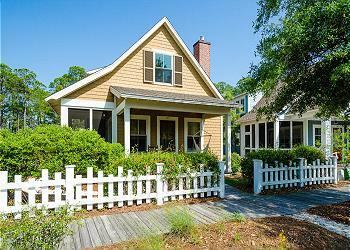 This two bedroom cottage charmer is perfect for your beach vacation. 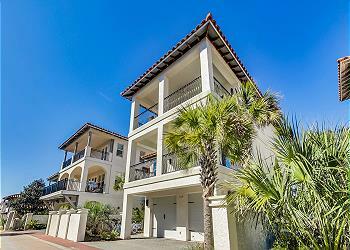 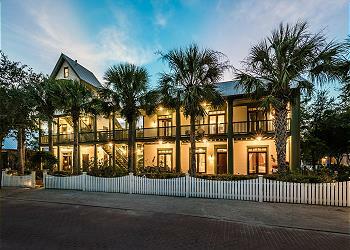 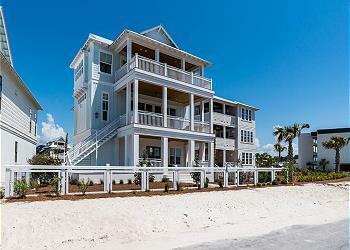 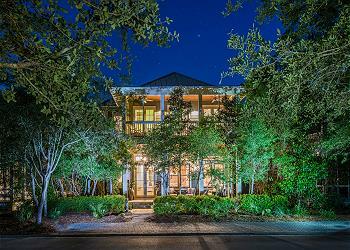 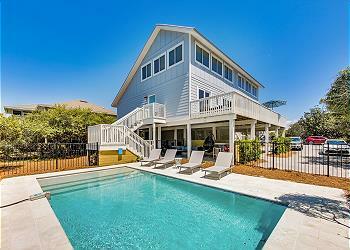 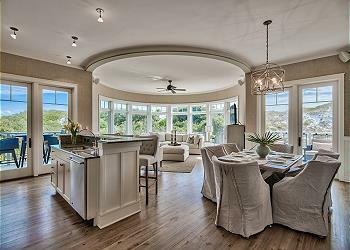 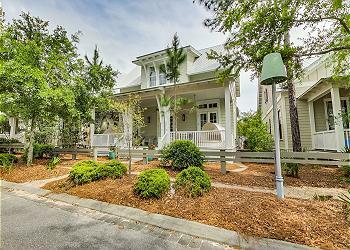 Upscale beach living at its best is what you will find in this Watersound home. 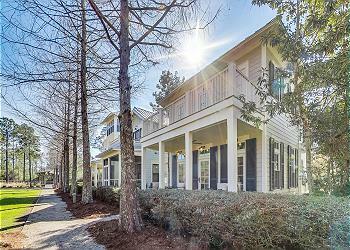 45 WaterColor Blvd Unit 101 is a 2 bedroom condo is located in the heart of WaterColor's Park District. 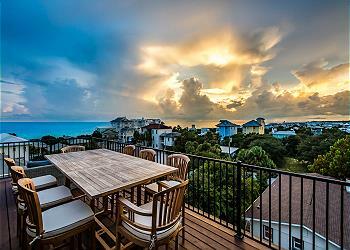 Overlooking Cerulean Park, this condo is just a short walk to the beach, Beach Club and fabulous WaterColor shops and restaurants.